Photo © 2005 Al Dodson. Usage restrictions: Photos may be used without permission for personal use, classroom instruction or research. All other uses require my prior permission and may also require a photo credit and/or fees depending on the image and intended use. Contact the photographer. 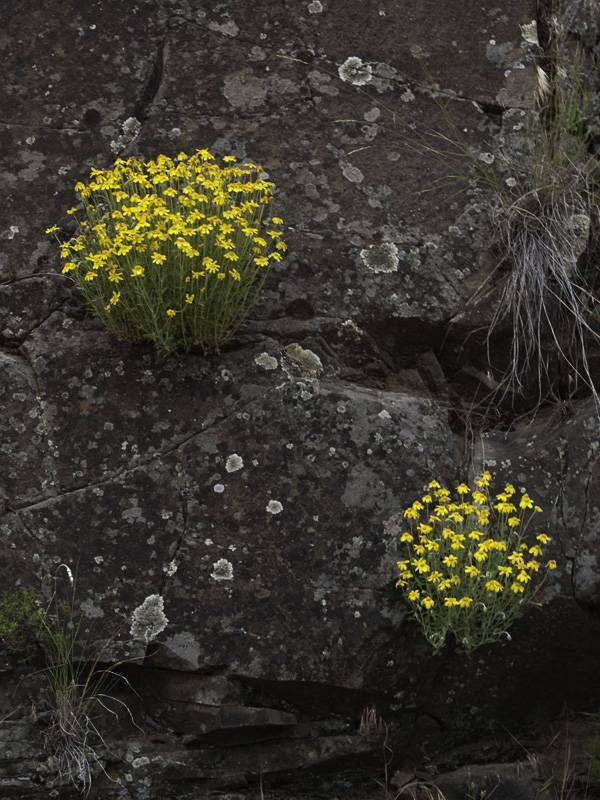 Locality: Deschutes River State Recreation Area, OR.